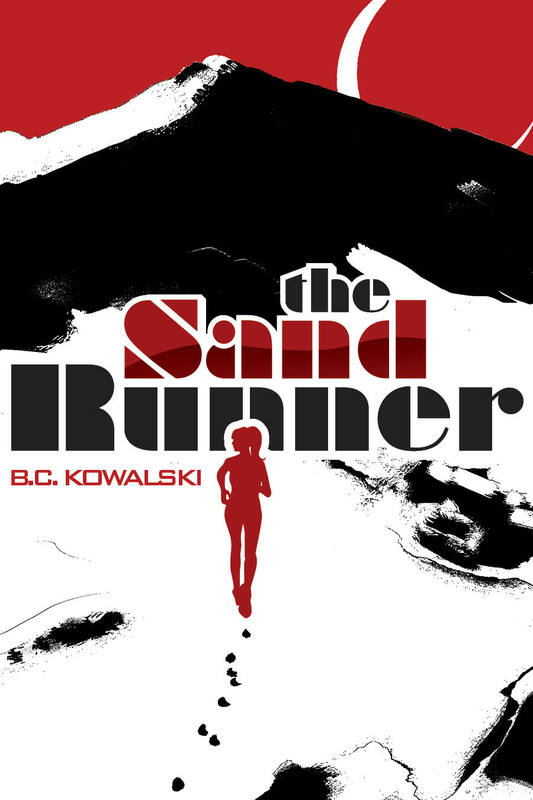 It seems like it takes forever, but my short story, The Sand Runner, is finally out! On the distant planet of Baando, a war rages between the United Alliance and the Veraqui, a ruthless race with a supreme hatred for humans, for the strategic stronghold in the war. Because of technology dampening fields, war is a primitive affair on Baando — no guns, no lasers, no advanced communication. Gina is a member of the UA’s elite Sand Runner program – a group of ultra-running scouts who can traverse the sands of Baando to check on enemy locations and deliver messages in a world that’s devoid of most technology. When Gina discovers a group of Veraqui has a prototype that could dissipate the dampening fields, giving the Veraqui a huge advantage, she’ll need to muster all of her training to deliver that crucial information to her superiors without getting caught by the Veraqui – a fate worse than mere death. I think not only is this the piece I’m most proud of, but I think it has the most universal appeal. It’s inspired by my many endurance athlete friends, as well as my own experience in distance running and rock climbing. It’s also my second published work, of two, to feature strong female leads. I can’t say I set out to write female leads, but since they’re strong characters they have a way of suggesting themselves. In Robot Awareness, for example, I never meant Isellia to be the lead character – I always thought of Joey and the Robot as the starts. But Isellia wouldn’t stand for it. She took over the story, and made herself my favorite character. The story is told through Joey’s eyes eyes but Isellia is definitely the star. Gina, from The Sand Runner, is a very different character. Where Isellia is brash, rude and outwardly confident while being a little unsure of herself (a side she rarely shows), Gina is different. She’s one of the weakest of the Sand Runners, she struggles with the training, and she’s basically in last place. That might make her seem weak. But if anything, she’s strong because she’s not the best of the best, but she makes herself her best, and she never gives up even though it would be easy to do so. I named Gina after one friend, but she’s inspired by my many friends who display this spirit. I’m not an ultra-runner myself (I ran one half-marathon once and said “Hell no!”) but I know plenty of people who are. They’re not the elite – they’re average people who elevated themselves beyond average. With that said, I hope you’ll like it!